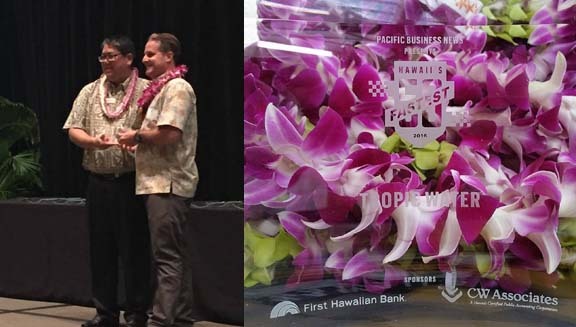 On August 11th, 2016 Tropic Water ranked by the Pacific Business News Fastest 50 as the 42nd fastest growing company in the entire state of Hawaii. What an honor and pleasure it is to represent Maui and to be recognized for our team’s hard work. 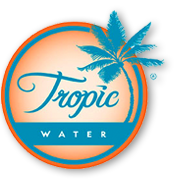 Tropic Water looks forward to continued growth, and giving our customers the best service we can in the years to come.